No CGI here. 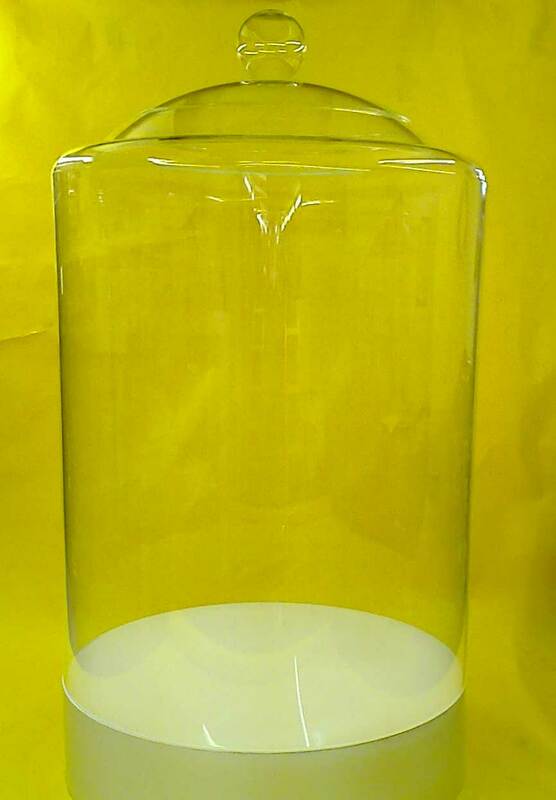 The jar was real and the Argos products all real as well. 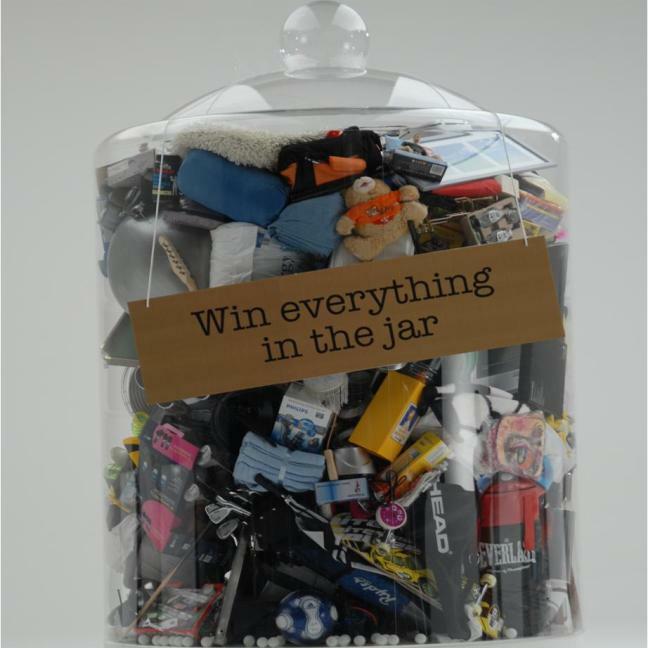 The competition was to guess the number of items in the jar and win them all. The Argos campaign won gold in the Digital Communication sector of the IMC European Awards. 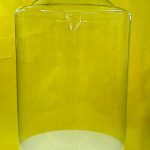 We rolled the main body from 10mm acrylic and seamed it down the side, then with a 10mm pressed acrylic shoulder section seamlessly cemented to the cylinder body, we finished the top of with a blown acrylic dish and clear acrylic blown handle. This was mounted to a sprayed MDF riser base to complete the look. It was one of their most successful campaigns at the time with over 100,000 competion entries and 500,000 web views of the video reel.